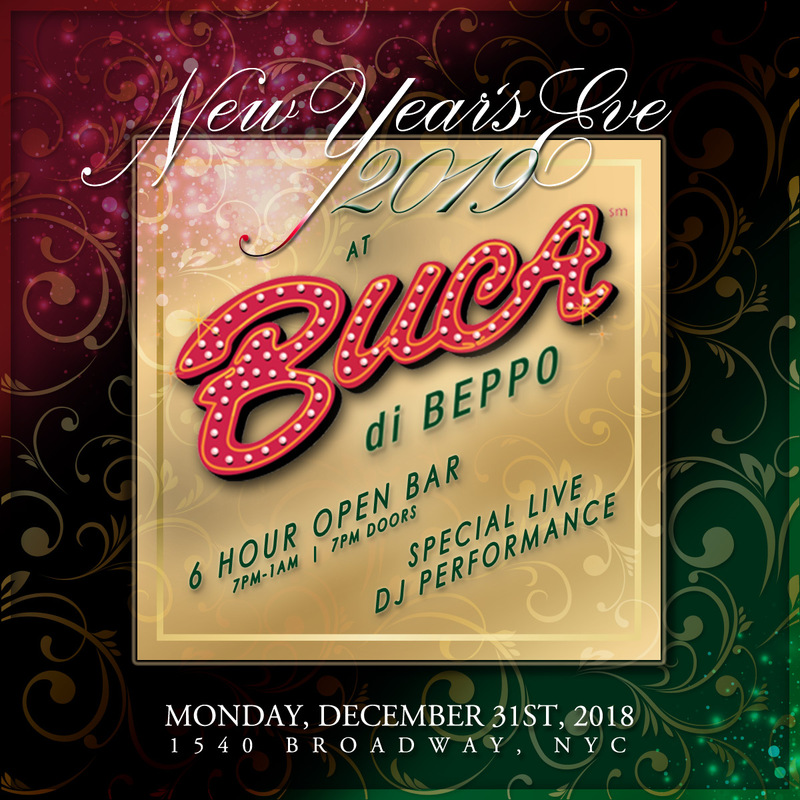 Revel in a New Year’s Eve party that’s fun for the whole family at two of Times Square NYC’s most famous venues, Planet Hollywood and Buca di Beppo. With a live DJ, an open bar (21+), and two stellar locations with VIP packages to choose from, you – and the whole family – can indulge in something spectacular this NYE. 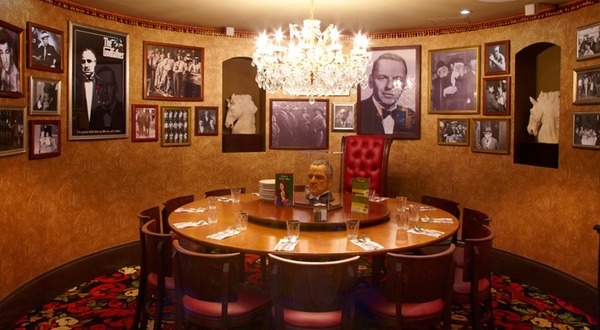 At Planet Hollywood, you’ll be partying among pop culture memorabilia like Hollywood costumes and NASA figurines. 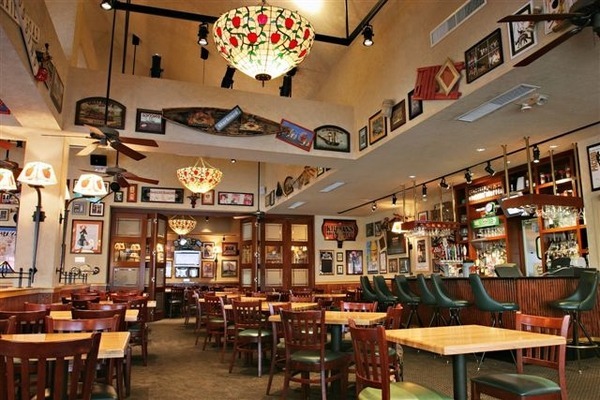 A five-hour premium open bar keeps the drinks flowing through this epic bash. A live DJ raises the crowd energy, playing classic party tracks in addition to the hottest Top 40. Experience every second of the Times Square Ball Drop via the live broadcast and DJ-led countdown, finished off with a complimentary glass of bubbles. Passed complimentary hors d’oeuvres keep the festivities riding high. For the high-rollers this NYE, VIP packages are available boasting table service, bottle service and more. 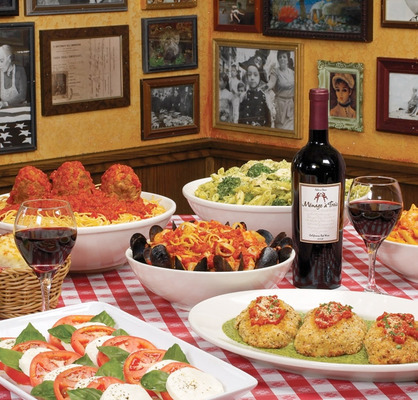 Looking to include dinner plans in your Times Square celebrations this year? 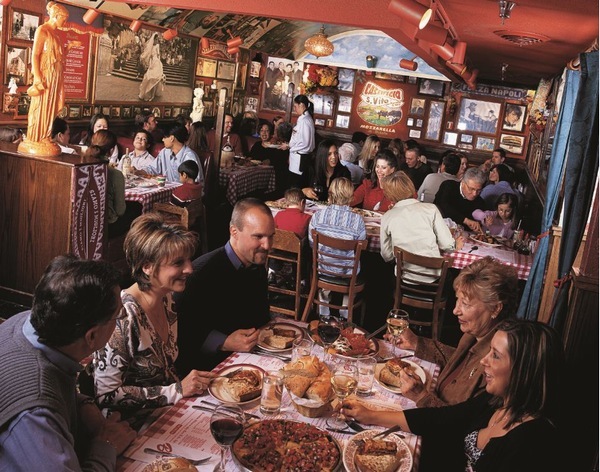 Take out a Buca di Beppo dinner package, located beside Planet Hollywood. 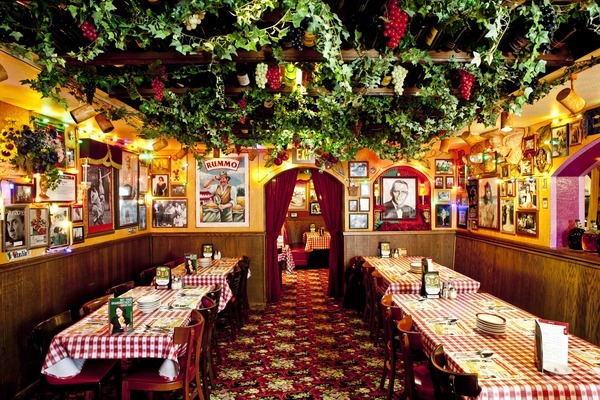 Among these quaint walls filled with Italian charm, you’ll find all your menu favorites and a red-checkered table for everyone. 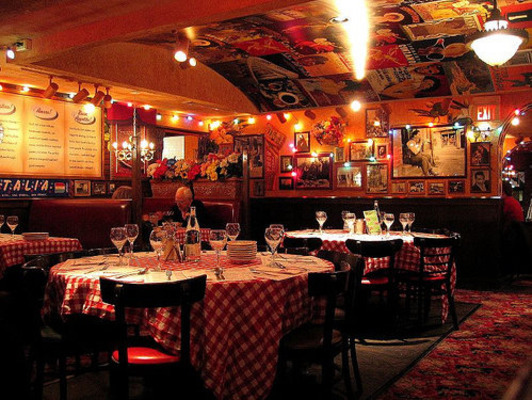 Combining the excitement of a dance party with the intimacy of a homey restaurant, you can have it all this NYE. Experience the legendary atmosphere of a Times Square NYE and include delicious food and an epic party in your agenda this NYE. 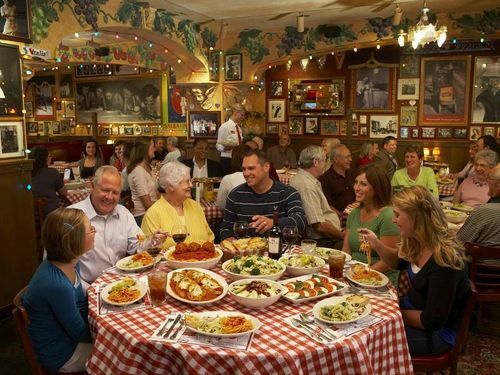 At Planet Hollywood/Buca di Beppo, the good times will roll.